How fully and efficiently do you use Gmail and Google Calendar? We've sifted through the many customization options of Google's web-based applications, including such features as remote sign-out and keyboard shortcuts, to find the best time- and aggravation-savers. Want to see your day at a glance before it starts? Google Calendar gives you the option to receive a daily email detailing all your appointments and meetings. Generally, the email is sent to you around 5 a.m. local time. 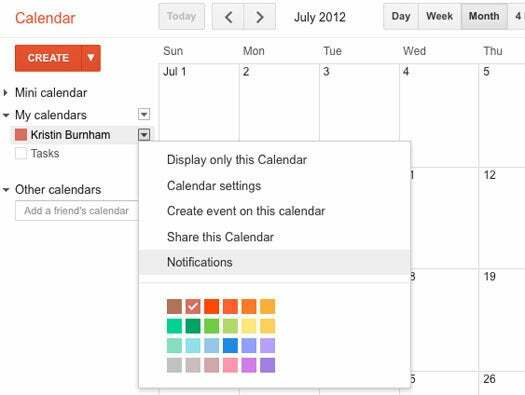 To receive a daily agenda, click the drop-down menu next to the appropriate calendar and select "Notifications." Select the Email check box next to "Daily agenda" in the section called "Choose how you would like to be notified." Then, click "Save." If you use multiple computers or devices to sign into Gmail and think you forgot to log out, you can do so remotely. Scroll to the bottom of your inbox: You'll see information about the time and location of the last activity on your account. Click "Details" to see whether your account is still open in another location. 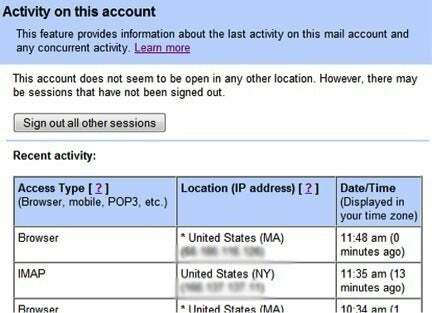 The page that pops up as a result of those commands reveals whether your Gmail account is open in another location, as well as showing recent activity, (which includes whether it was accessed by browser, mobile, POP3 and so on) the IP address; and the date and time. You can also log out of all other sessions from here. If you're traveling and don't have access to an Internet connection, you can still access your calendar on your laptop. 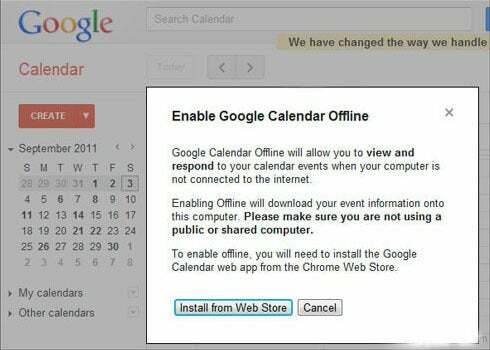 To enable Offline, you must download the Google Chrome browser. Click the gear icon and choose "Offline" from the drop-down menu. You'll be prompted to install the Google Calendar Web application from the Chrome Web Store. Once the installation is complete, a new Chrome tab will open and the Google Calendar Web app icon will appear. Click the icon to go to Google Calendar. Next to "Offline," you should see a green icon with a checkmark. This indicates that your calendar is synched and ready to use offline. If your calendar is still syncing, you'll see a green spinning icon. Going away? Gmail's out-of-office feature, called Vacation Responder, will automatically send a response when someone e-mails you while you're away. To activate it, click the gear icon and choose "Settings." Under the "General" tab find "Vacation responder." Enter the subject of the e-mail you want sent to those who contact you via Gmail, type in a message, set the period of time you will be away and click "Save Changes." If you generally don't have anything scheduled at 3 a.m. (except for sleep, hopefully), the "Hide morning and night" feature lets you customize your calendar so you see only events within the time range of your choice. Click the gear icon in your Calendar view, then select "Labs." Find "Hide morning and night," click "Enable" next to it, then "Save." 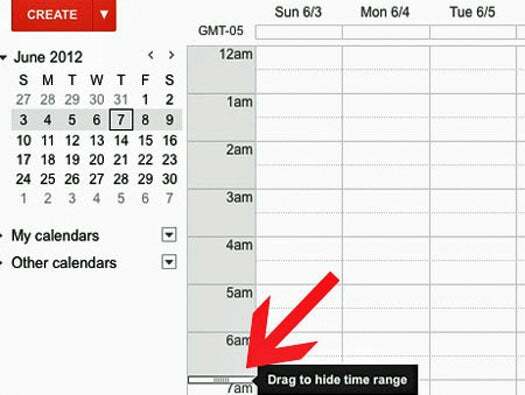 On your main Calendar view, you'll notice a gray bar that appears in the column with the hours of the day. Adjust the time range by clicking and dragging the bar at the top to the desired start time, and move the bar at the bottom to the desired end time.